This song is about support for the humanities: arts, culture, philosophy, language, love. Such a crucial part of who we all are, and yet so overlooked in our government, in our political environment. How often do we think about working to support the people that we actually are, our cultures and traditions? One of the groups I appreciate working in this country is Americans for The Arts. They are doing what they can to bring the fight to congress for strengthening support for arts and humanities. The phrase Shine Like The Dawn comes from Psalm 37, which talks about good works on behalf of others. I hope you’ll join us. And enjoy the music! 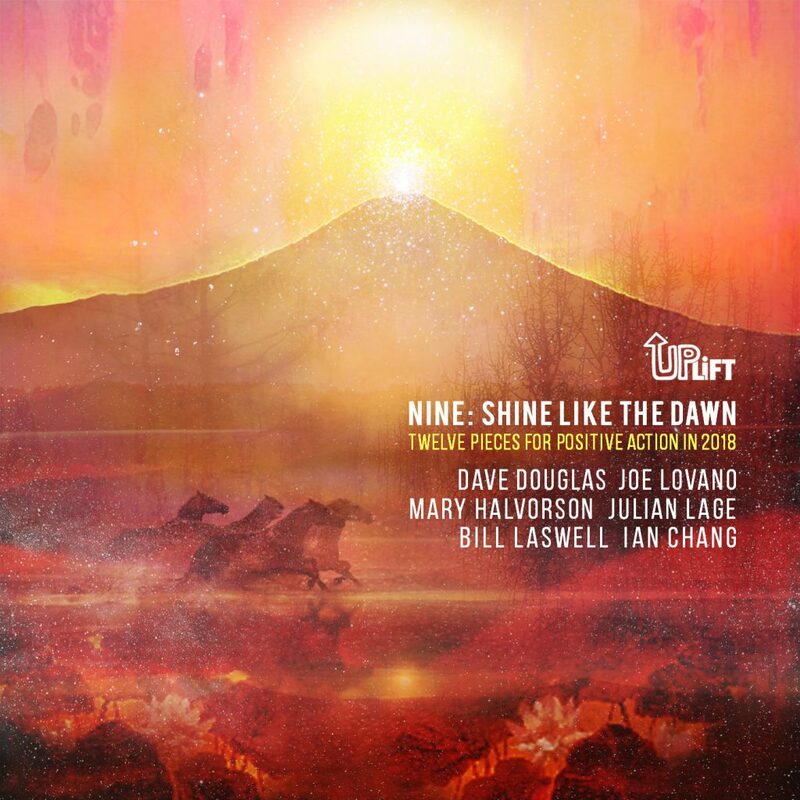 Greenleaf Subscribers can stream and download Shine Like the Dawn on Bandcamp along with all of the tracks from the UPLIFT series.